It's the Little Things. . .: A new adventure awaits . 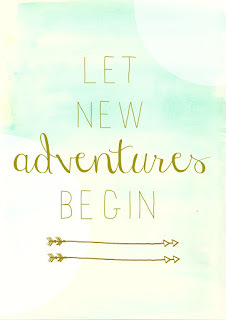 . .
A new adventure awaits . . .
...and I'm excited to see where God will be leading me! After 16 years as a professional longarm machine quilter, I have closed the doors on my quilting business, Quilts from the Trail. Over the past month and a half, my 88 year old mother fell twice (in the same day), broke her collar bone, spent a week in the hospital and two weeks in transitional care, and has been working to gain her strength and mobility back with the help of a wonderful home health team. During this time, I came to realize how really important it is to spend time with your family -- quality time! I know my mom won't be around forever; so my main focus has been shifted to my mom, as well as the rest of my family. I don't know what God has in store ... I just know it's going to be an exciting adventure to see where He leads me. I want to share this journey with you as I see what new doors will be opened. As I wait, I'll be working on completing a lot of projects I have left unfinished over the years. Quilting projects, knitting projects, home projects .... I'm anxious to see a lot of these projects come to fruition. 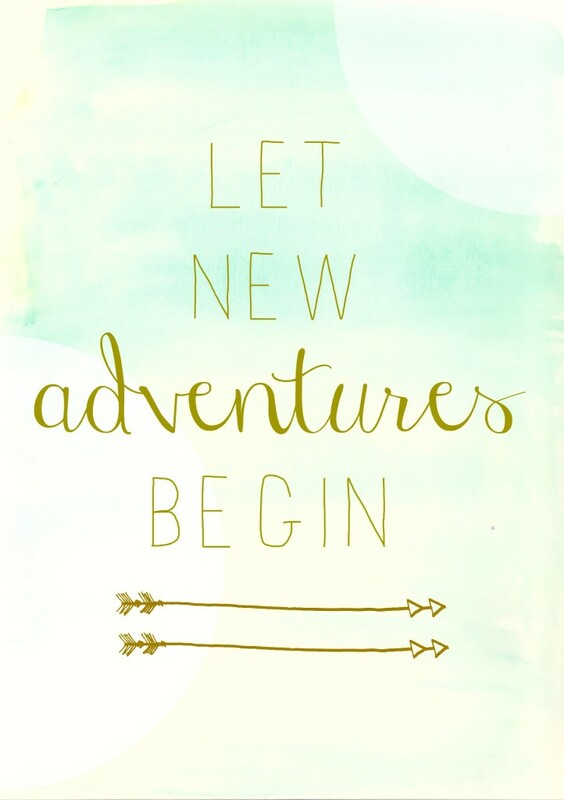 I hope you'll join me as I begin my New Adventure!! !